In short, NetStream can be considered to be very much related to protocols such as NetFlow, IPFIX, SNMP, and so forth. Each has its strengths and weaknesses, and each certainly has its particularities. NetStream is, more or less, a semi-proprietary implementation of more-or-less NetFlow, with the goal of mimicking the functionality of NetFlow. Similar examples would be jFlow, Cflowd, and even sFlow. 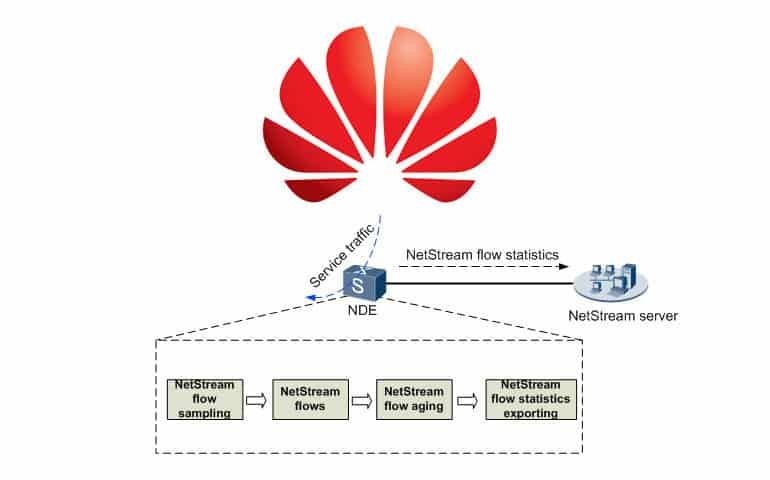 In NetStream's case, it leans strongly on the NetFlow methodology and when working with Huawei devices, though it's also worth mentioning that many 3Com/HP devices also use NetStream, it can provide an excellent range of powerful and useful data. The nuance is that it can require slightly more specialized software – many general NetFlow collectors can also handle NetStream and other variants, but they may also miss out on some of the smaller or more nuanced aspects of the slightly different versions of implementation. As such, below is a list of a handful of Netstream-friendly programs that do an excellent job gathering up and analyzing all the NetStream data it can provide in order to offer you all the same sort of functionality as any other NetFlow or sFlow option! 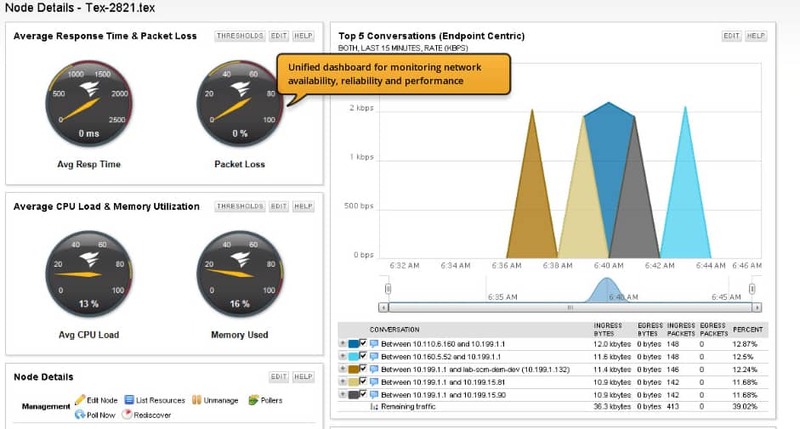 Whether you're troubleshooting or monitoring routers, determining scalability or expansion needs, performing general maintenance, ferreting out problematic systems or devices, monitoring application performance, or a variety of other tasks, NetStream is what you need if you're running on Huawei devices! 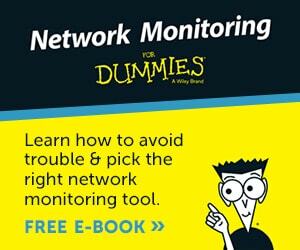 Note: If your Network Doesn't have much Traffic on it yet, you can use either a Netflow Generator or Network Traffic Simulator to Collect & Analyze Traffic to setup your collector software properly before deploying into production environment. 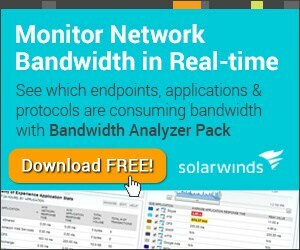 SolarWinds' offering is part of a larger suite of traffic collection and analysis and presents a huge range of compatibility with all manner of flow protocol and data points, all with full NetStream support and implementation. 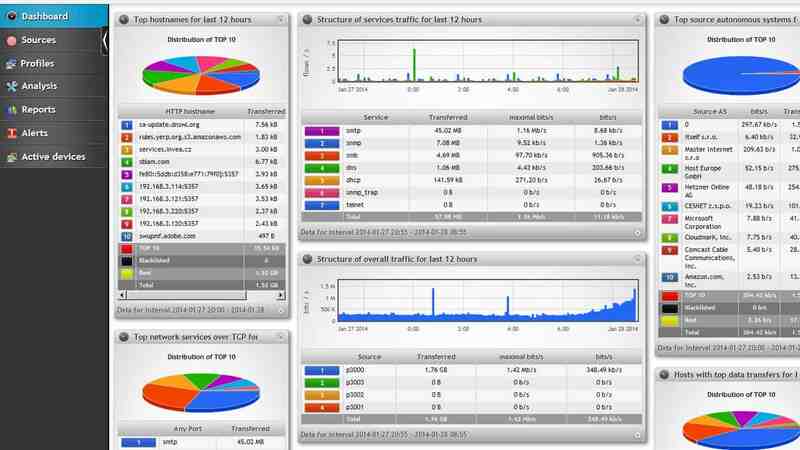 As part of the NetFlow Traffic Analyzer you also gain all the other functionality of that particular software, which includes all manner of reporting, alerting, and analysis for NetStream, NetFlow, and plenty more. Telco Manager TraFIP is a tab-based and heavily graphical option which has some excellent charting and graphing at first glance, and does a splendid job delineating all the desired data in various smaller subsets, making it a lot easier to peruse and assess. 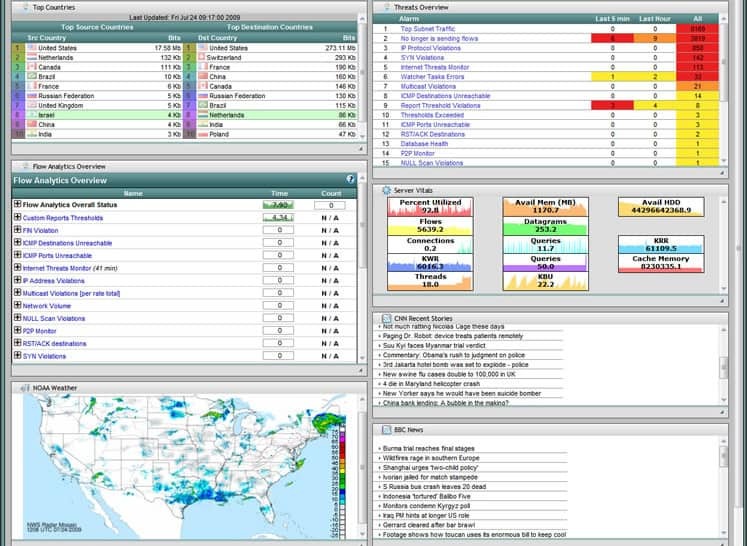 It does lack some of the more robust alerting or notification features, but still enables a staggering depth of view into traffic analysis, which includes NetStream and other flow protocols! Plixer's Scrutinizer software is a one-solution-fits-all network management option that handles traffic as well as flow assessment. 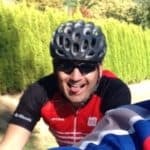 It has fairly robust graphing and reporting and does a splendid job breaking down a huge range of data while still retaining scalability both up and down! 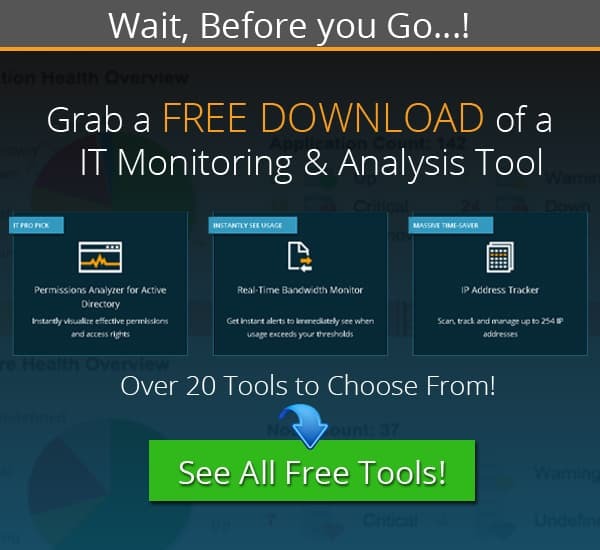 The software does a great job with flow collection and analysis and the Plixer site has some great write-ups specifically on Huawei NetStream an getting the most out of it via the Scrutinizer software. The NGenius collector is one of many flow collection and analysis options which come in hardware form. It's a physical appliance that is placed into your network environment such that it can monitor and collect data on the fly. The strongest upside comes in terms of performance and setup, as appliances are often simple to add into your network environment and get up and running! The downside can be a mixture of cost as well as the added concern of another physical point of failure – software can fail but often simply needs to be reconfigured or reinstalled, but a broken appliance can be a challenging fix or take valuable time to replace. 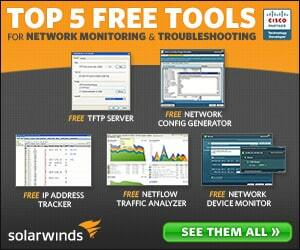 Flowmon is another hardware option which boasts specific and robust NetStream support. Much like the NGenius above it does come with its own set of perks and limitations, as with most hardware appliances, but the power of an appropriate appliance configured properly can be easy to overlook. The Flowmon specifically acts as a centralized device which serves all manner of analysis to a variety of devices via web-based GUI, while also supplying levels of DDoS protection and mitigation on top of general monitoring of and examination of Flow traffic. While often times a more generalized flow collector and analyzer can do the job, several of the options above give you just a little more edge due to the specific NetStream compatibility and functionality. The importance of flow data gathering and assessment is something that any admin knows well, so having a software solution that encompasses all of your data collecting and aggregating needs is extremely important!